i am a good idea. Cheryl Harrison is a writer and public relations pro based in Columbus, Ohio. Cheryl is the owner of speechbubble, a boutique PR agency that specializes in social media community management for small businesses. 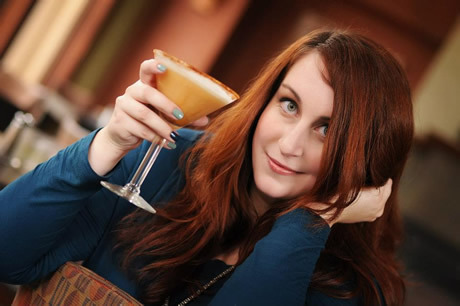 Cheryl is also the founder and editor of Central Ohio’s source for booze news, Drink Up Columbus. Cheryl organizes the Beers and Board Games Club and is a co-founder of the Columbus Ale Trail, a passport program rewarding visits to local breweries. Cheryl has been voted one of the top three bloggers in Columbus for eight consecutive years by the readers of (614) Magazine, taking the top spot in 2018. Cheryl is a frequent guest on WOSU’s All Sides with Ann Fisher, Fox 28’s Good Day Columbus and 610 WTVN’s Joel Riley, among other media outlets, and was named one of CityPulse Magazine’s “Young Professionals to Know” in 2018. Cheryl currently serves on the marketing committees for The Breathing Association and the Ohio Craft Brewers Association. She holds a B.A. in Public Relations with minors in Political Science and Journalism from Capital University where she was granted the Distinguished Senior Leader award upon graduation in 2009 and later the Distinguished Young Alumnus award in 2018. Cheryl is a board game and sci-fi nerd, a craft beer and Columbus advocate, and a lover of musicals and true crime documentaries. Cheryl was born and raised in Martins Ferry, Ohio. More Cheryl. Fewer characters. Add some Cheryl to your wall for stories, news, and laughs. Connect with Cheryl to expand your network! Circle Cheryl for social media insights and more! Cheryl, delivered directly to you! 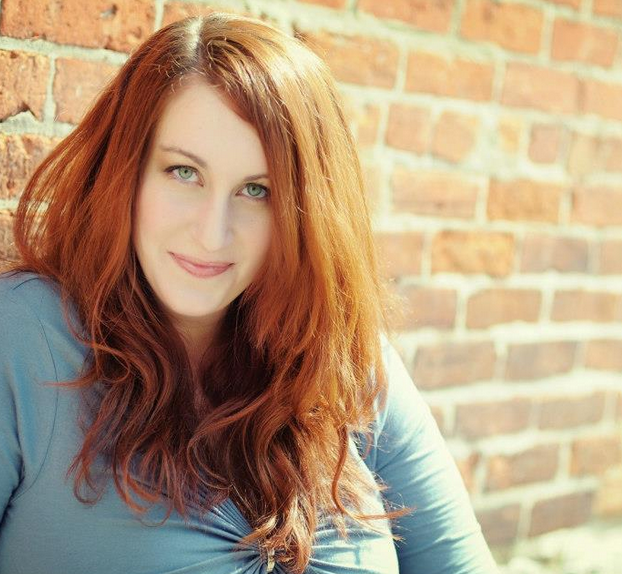 Cheryl Harrison is a writer, marketer and community manager in Columbus, Ohio who loves beer and sci-fi too much. Learn more. All content © 2008-2019 Cheryl Harrison.